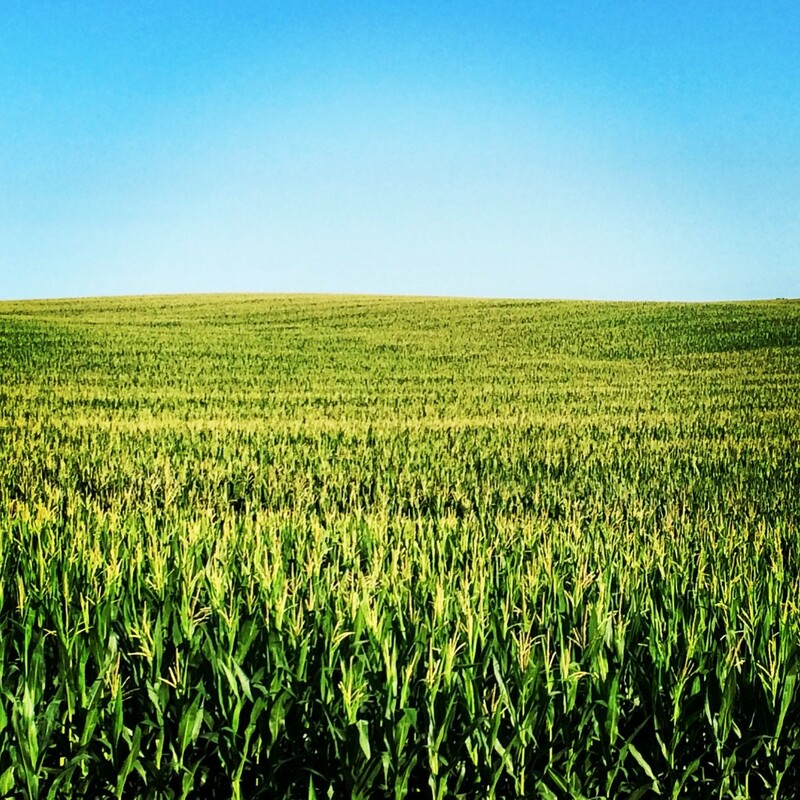 Today’s United States Department of Agriculture August crop production report projected a record yield of 160 bushels per acre for this year’s South Dakota corn crop. If realized, this would be up by 12 bushels per acre from last year. The current record of 151 was set in 2009. Overall, total corn for grain production is estimated to be at 760 million bushels for 2015, which would be the 3rd highest in state history if realized. This is down by more than 27 million bushels from 2014, but acres harvested are also expected to be down by more than half a million. South Dakota’s corn production record of 808 million bushels was set in 2013; the second highest was 2014 with 787 million bushels. Getting back to yield. In case folks are curious on how well USDA has historically predicted South Dakota corn yields in the month of August compared to the final results, we have some stats to share. During the last 5 years, the average difference between the August corn yield estimate and the actual corn yield number in South Dakota was -2.2 bushels per acre. During the last 10 years, the average difference between the August corn yield estimate and the actual corn yield number in South Dakota was -.3 bushels per acre. Not bad considering all that goes into the final stretch of the growing season. And if these trends hold true, it’s very likely that South Dakota will record its largest average corn yield ever, a testament to the increased efficiency and sustainability of our family farmers. This entry was posted in News and tagged corn, crop, farm, South Dakota, USDA, yield.